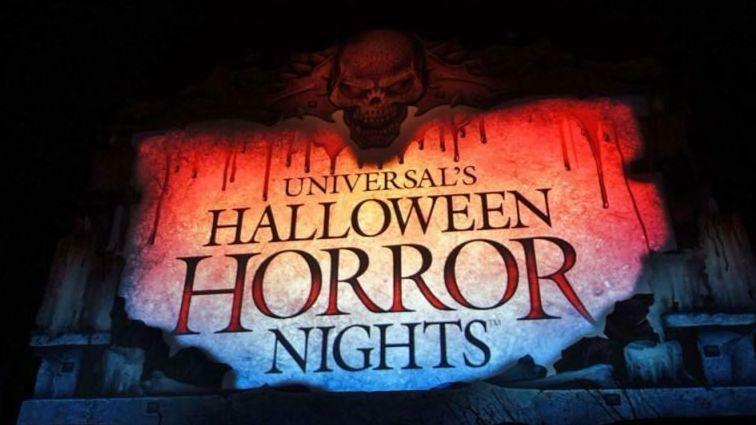 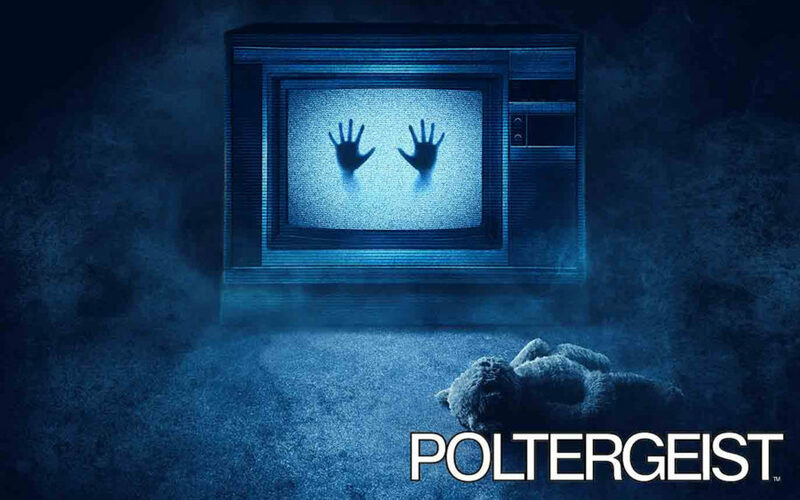 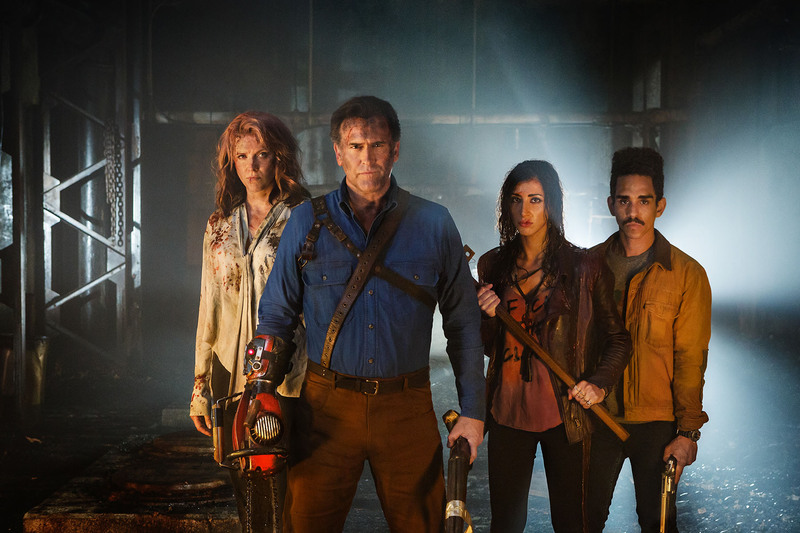 Universal Orlando Archives - Horror News Network - The Horror News You Need! 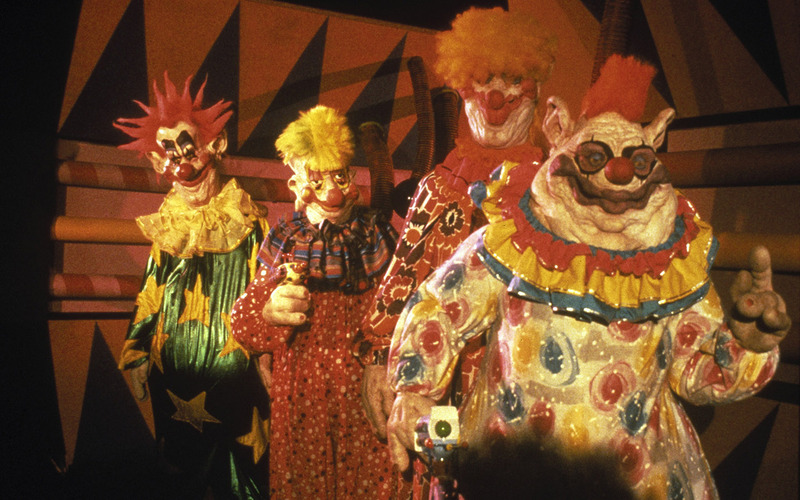 Although it may seem a bit early, there is no time like the present to start thinking about Halloween! 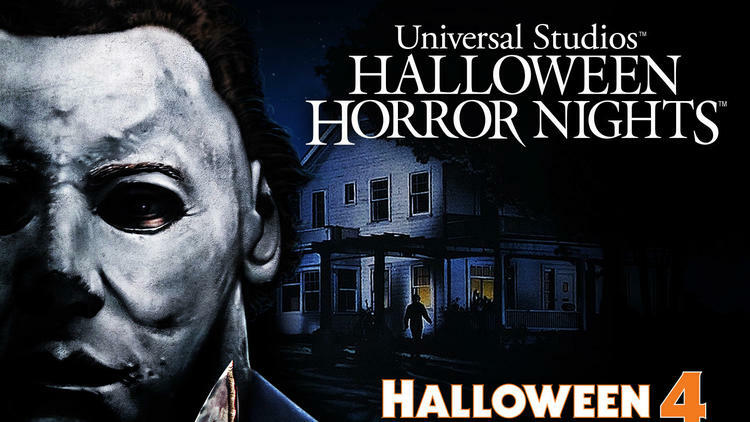 Universal Studios Orlando just announced dates for their annual Halloween Horror Nights beginning on September 14 and running through November 3. 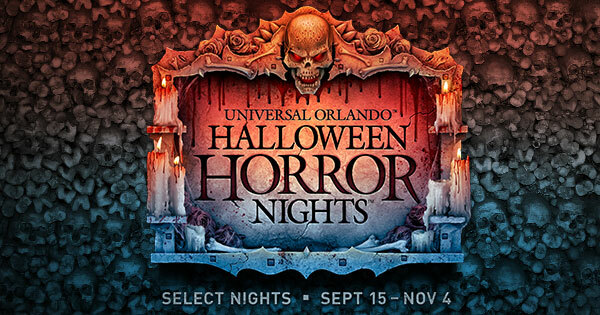 Universal Studios Orlando have revealed the final “scare zones” for their 2017 version of Halloween Horror Nights including areas based on Trick ‘r Treat and The Purge. 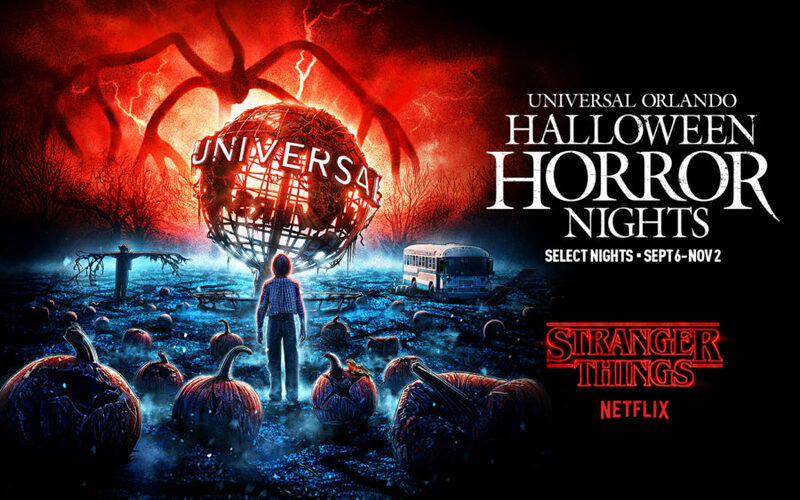 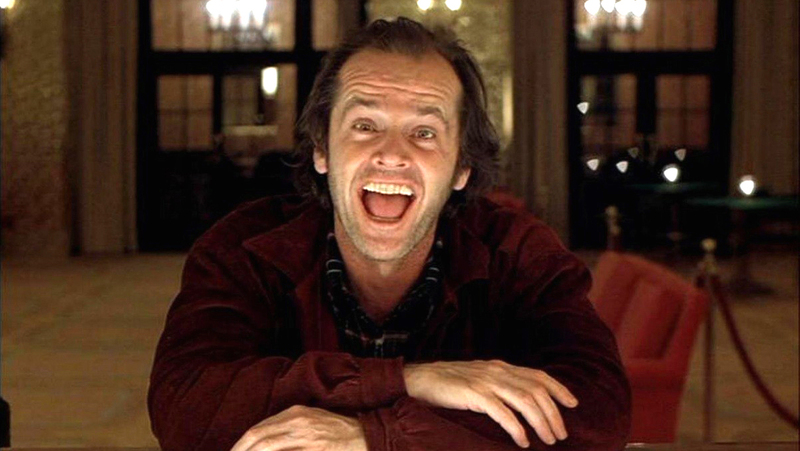 Universal Orlando announced via their official Halloween Horror Nights website that Stanley Kubrick’s The Shining will be getting “the haunted house (or to be more specific, hotel)” treatment at the theme park’s 27th annual Halloween scare fest.